Throughout March, Hair and Beauty brands UK wide launched a host of new products just in time for Spring. To keep you ahead of the trends, some of our most experienced Salon Gold customers have selected a range of products you can expect to see making an appearance in Salons this year. Manufactured in the UK, Dr Paw Paw is vegan, PETA approved and cruelty free. This multi-use, miracle product contains a variety of effective nourishing ingredients, including pawpaw (otherwise known as papaya), olive oil and Aloe Vera. This family-sized tube is ideal for both work and home use. For lips, skin and hair, it’s the perfect product for make-up artists who want a longer lasting version of the original balm. 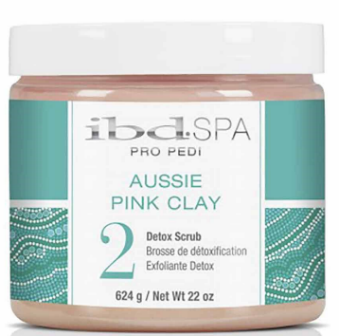 Part of International Beauty Design (IBD)’s first pedicure collection, the Aussie Pink Clay Pro Pedi Scrub deep-cleans and detoxifies skin, unveiling a soft new layer underneath. Its natural ingredients – including highly purified tea extracts – help to deeply cleanse pores and remove rough, dry, scaly surfaces to reveal revitalised skin. Enriched with minerals and antioxidants, the scrub hydrates, nourishes and revives tired, tough soles, leaving them silky smooth, radiantly refreshed and replenished. The power of the natural bronzers in the Fashionably Hot Pro Tan combined with skin stimulators work together to give a little heat for a dark golden-brown hue. The multi-vitamins help keep skin radiant and healthy, and the sunflower, Aloe Vera and Monoi de Tahiti oil leave skin feeling smooth and moisturised. Infused with plum, peach and cherry extract. Wahl 5 Star series is a classically stylish range of traditional shaving products, designed to take shaving from a chore to a luxurious and classy experience. Full of natural oils including almond, grape, jojoba, avocado, castor oil, cedarwood and coconut, this product moisturises the hair and skin, whilst also helping tame an unruly beard. 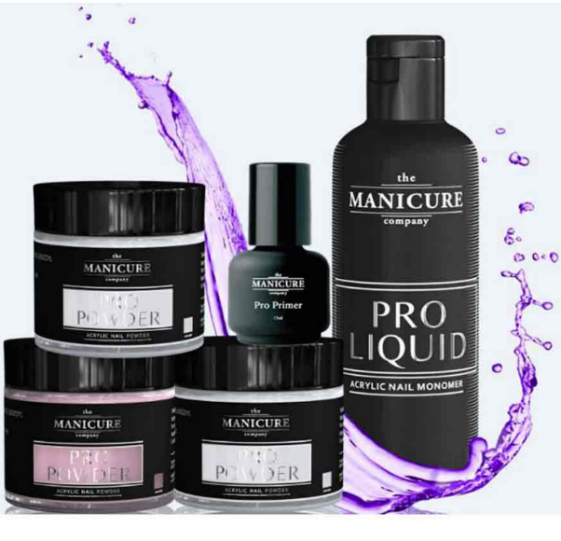 The Manicure Company offers a range of gel polishes, base and top coats, collection packs, treatments and tools required by every nail technician. Will you be investing in any of these products for your salon? Share your thoughts with us on Facebook, Instagram and Twitter. Salon Gold is a specialist insurance provider for the salon, hair and beauty sectors. To find out more about our beauty salon insurance, please visit our dedicated web page here.